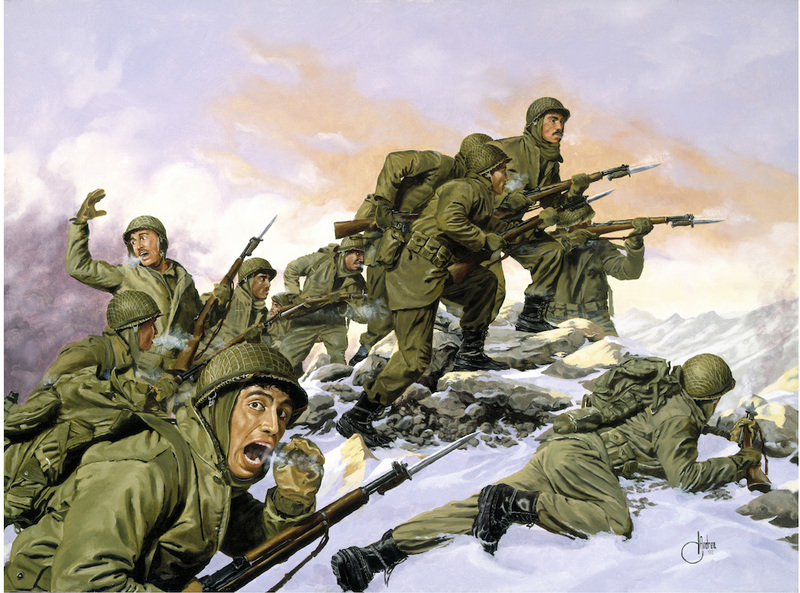 The illustration pictures the (all Puerto Rican) 65th Infantry Regiment in action. In 2014, President Barack Obama presented the Congressional Gold Medal to the fabled “Borinqueneers” in recognition of their military service in Korea (the word Borinquen derives from the ancient Taíno name for the island). We are docile. 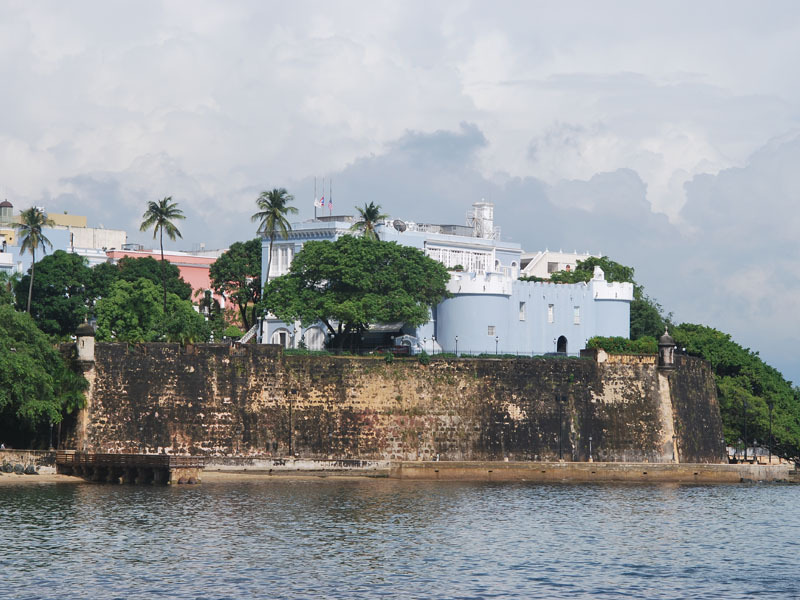 If we were not, Puerto Rico would have obtained its national sovereignty in the 19th century…. Puerto Ricans can be antisocial, defiant, non-conformist occasionally and even heroic as individuals in some cases, but we are certainly docile as a people. History belies such a categorical judgment by one of Puerto Rico’s greatest playwrights. From the first Taíno insurrection by Agueybana el Bravo (the Brave) in 1511; to the repulsion of repeated British and Danish invasions under the Spanish colony; to the slave rebellions of the 19th century; to the legendary insurrection against Spanish rule in 1865 known as the “Grito de Lares”; to the Puerto Rican participation in the Cuban Wars of Independence in 1895; in all conflicts Puerto Ricans have demonstrated the same fighting spirit that animated the Borinqueneers during the Korean War. In 1917, under the strain of World War I and wishing to secure imperial aspirations by establishing a permanent military bastion in the Caribbean (the historical gateway to the Americas), Congress granted US citizenship to all Puerto Ricans through the Jones-Shafroth Act. 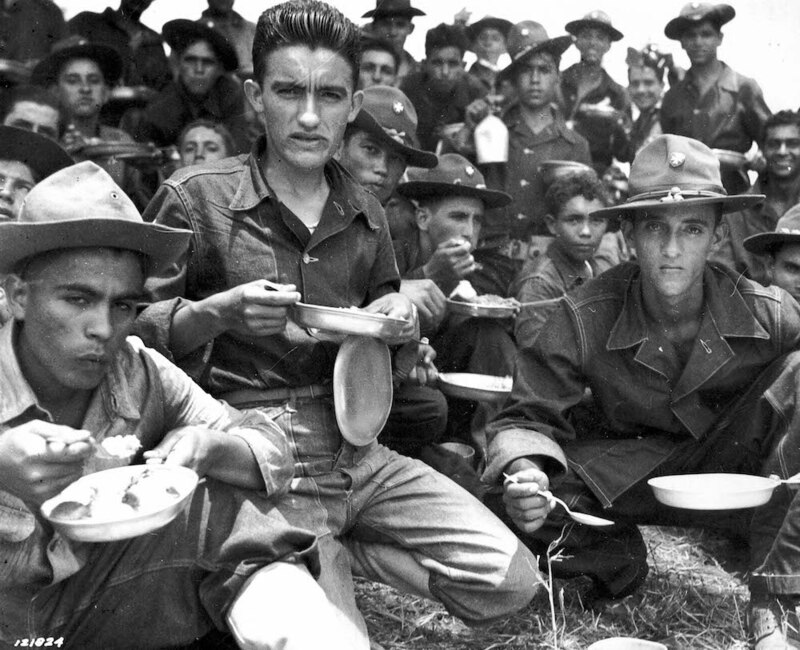 Since then, Puerto Ricans have been subject to the military draft and have also served honorably as volunteers in every US war. Puerto Ricans have graduated from our service academies and have served as high-ranking officers in all branches of the US armed forces: 18,000 Puerto Ricans served in World War I; 65,000 in World War II; 61,000 in Korea; 48,000 in Vietnam. Nine (9) Puerto Ricans have received the Medal of Honor for bravery in Korea and Vietnam. In 2006, Republican Senator Larry Craig, then chairman of the Public Lands and Forests subcommittee of the Senate Energy and Natural Resources Committee (this is telling), which had “jurisdiction over U.S. territories including Puerto Rico,” acknowledged: “We must never forget the high rate of military service by US citizens from Puerto Rico over the last century, including those from the territory fighting and dying in Afghanistan and Iraq right now.” (The San Juan Star, July 8, 2006). 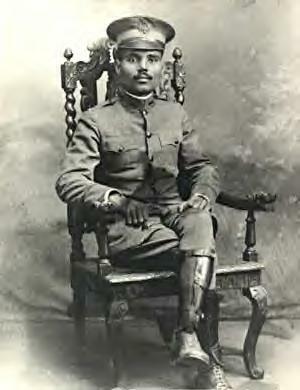 Even the great leader of the Puerto Rican Nationalist movement, Pedro Albizu Campos, who suffered political imprisonment in federal penitentiaries for many years, interrupted his studies when a student at Harvard to volunteer for the US Army during World War I. One must remember the Puerto Rican armed struggle for independence from the US, which brought about the Ponce Massacre (1937), the Nationalist Revolt (1950), the Blair House attack on Harry Truman’s life (1950), the armed assault on the US Congress (1956), and more recently, the attacks on the US mainland and Puerto Rico by the Macheteros group. Picture Sitting Bull, Crazy Horse and Geronimo as “peaceful.” Imagine considering the brave Cheyenne and Lakota, the proud Navajo or the ferocious Apache “docile” because they have not yet gained national sovereignty! This brief history of Puerto Rican military service is necessary if we are to fully understand the present financial troubles in the island. That story of ignoble betrayal, of corporate greed by multinational firms and financial mismanagement by the Puerto Rican political class, must wait for our next post. In the meantime, do not get confused about Puerto Ricans. Do not be fooled by their gentle manners, their Old World courtesy and their vast and generous hearts. In their ancestry runs not only the blood of the civilized Taínos, but also the warrior spirit of the terrifying Caribs. René Marqués, El puertorriqueño dócil y otros ensayos 1953-1971 (San Juan, PR: Editorial Antillana, 1977), 122-123. "Hunt the Devil: A Demonology of U.S. War Culture" has been published by University of Alabama Press (ISBN 978-0-8173-1869-7). Click image for more information. © Robert L. Ivie, Oscar Giner and Hunt the Devil, 2017. Unauthorized use and/or duplication of this material without express and written permission from this blog’s author and/or owner is strictly prohibited. Excerpts and links may be used, provided that full and clear credit is given to Robert L. Ivie, Oscar Giner and Hunt the Devil with appropriate and specific direction to the original content.